When one thinks of bespoke or made-to-measure clothing, what usually comes to mind is clothing customized for men. And that’s because most bespoke clothing services are tailored to men (pun intended!). However, that’s slowly changing as more women are in the business space as either career professionals, executives, or entrepreneurs. Yes! So what does that mean for a professional woman’s wardrobe? 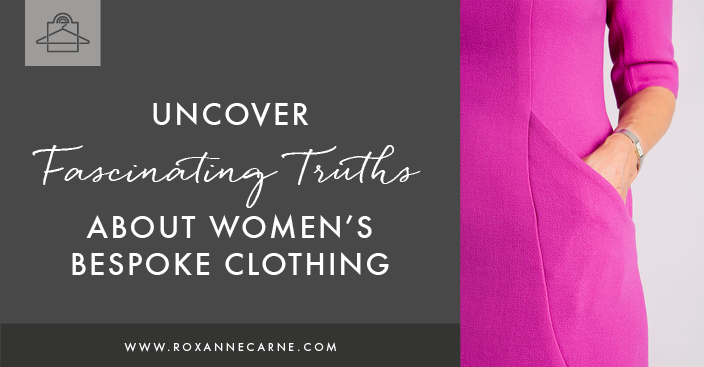 As a Personal Stylist, I love sharing many options for women when it comes to clothing choices. I want you to know more about made-to-measure clothing as it’s something that most of us don’t usually think about for ourselves. This type of service is exclusive – as such, it’s not something that you see every day for the masses. But this can be a good thing for your wardrobe! 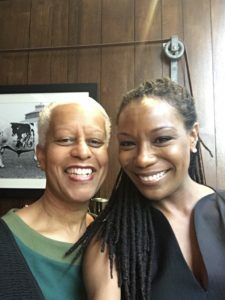 I recently had the pleasure of meeting fabulous London-based designer, Maggie Semple, and learn more about her bespoke clothing line for women. The Semple Collection is very classic and is ideal for women who wants to ‘up’ their professional wardrobe game. 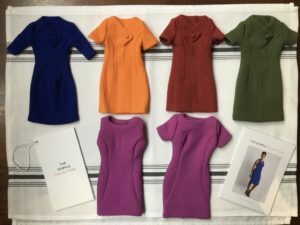 She hand-selects all her fabric from the best textile makers in Italy; Maggie offers dresses & jackets made from wool, Italian wool, pure silk, cotton, etc. Also, if there’s a certain fabric that you prefer, she can source the fabric and build your dress from it. What’s best is that though she’s London-based, Maggie makes regular trips to New York & Washington DC to meet with clients, conduct fittings, and deliver her beautiful bespoke & made-to-measure garments. So, you have access to her too! 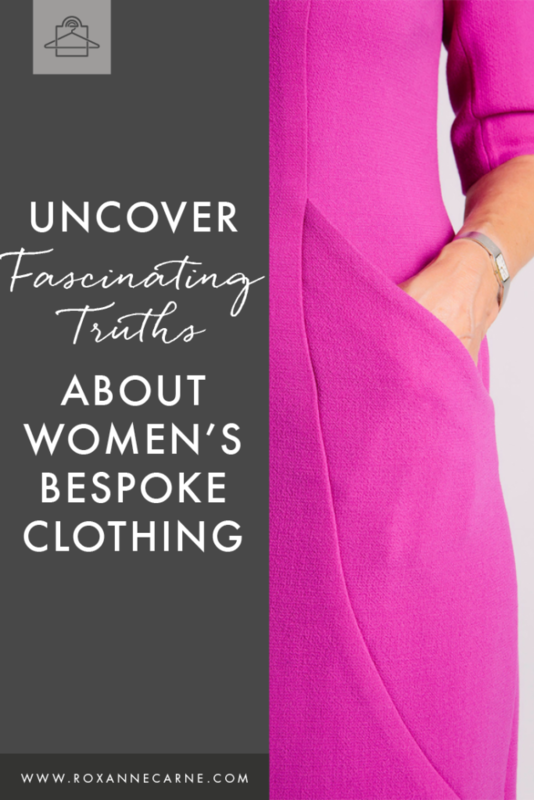 Why bespoke & made-to-measure clothing? You have a voice in its construction regarding fabric, color(s), length, etc. I got to see Maggie’s cutest little forms of the best-selling dresses from her collection. Below you’ll find a few pics of the mini-sized dresses, but here are some full-sized pics at her website. Maggie & Roxanne Gushing Over Women's Style! This unique bespoke, made-to-measure service is now accessible to you! I love supporting women designers and am thrilled to share The Semple Collection with you. Maggie Semple is a such a treasure, and her clothing line is making waves in the fashion community. Interested in learning more about Maggie Semple and her designs? Visit her website or contact me for more information!